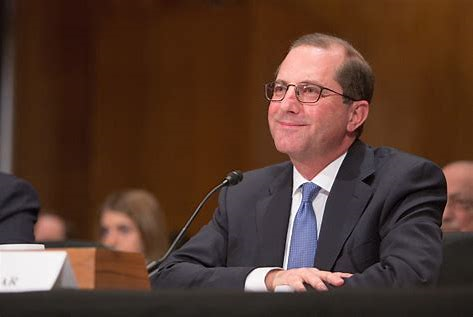 A mandatory payment model is coming in oncology care, HHS Secretary Alex Azar said Thursday during an appearance at a value-based care summit. Right now, the Centers for Medicare and Medicaid Innovation is working with practices on care transformation through the Oncology Care Model, or OCM, but that that 5-year pilot is voluntary. The Trump administration did not move forward with a mandatory cardiac care model that was developed under the Obama administration and pulled back on bundled payments that were set to be made mandatory in several markets for hip and knee replacements. Those decisions were made by Azar’s predecessor, Tom Price, MD, an orthopedic surgeon who was a known critic of bundled payments.